Ford has just pulled the wraps off its all-new Escape in the US. The American carmaker has once again reinvented its small SUV; the outgoing model’s MPV-ish shape has been replaced by a sleeker, lower, and more hot-hatch-like silhouette. Up front, it has a prominent low hexagonal grille flanked by slim swept-back headlights with LED strips inspired by the GT supercar. The A-pillars have been pushed back, and the hood has been lengthened. Moving to the crossover’s sculpted sides, there’s matte-black lower-body cladding and wheel-arch extensions. At the rear, the vehicle features a more slanted back window and slim, angular horizontal taillights. The model name is now spelled out across the tail above the license-plate recess. Wheel options remain at 17 inches to 19 inches, but the tire diameter is now larger, giving the vehicle a more athletic stance. Step inside and you’re greeted by a much more modern interior than before. It adopts Ford’s new cockpit design language, which includes a floating tablet-style touchscreen for the SYNC 3 infotainment system, and a space-saving rotary shift knob on the center console. 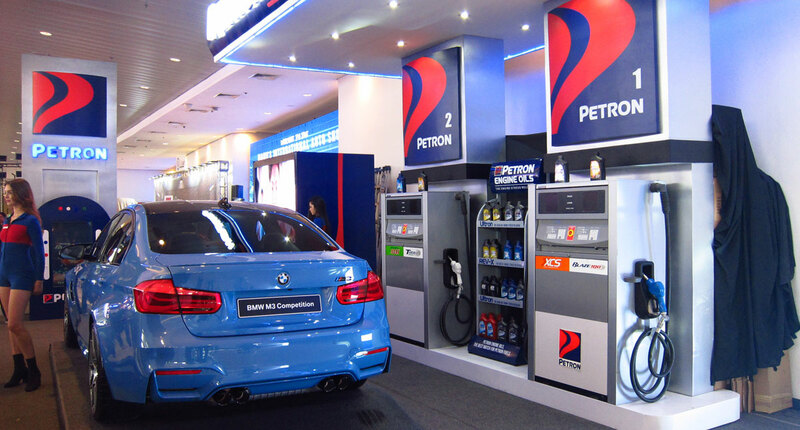 For the first time, a 12.3-inch fully digital instrument cluster is available. Moving to the back, the rear seats can now slide, allowing you to increase either rear knee room or cargo space. There are four powerplant choices: a 250hp 2.0-liter EcoBoost, a 180hp 1.5-liter EcoBoost, a 198hp 2.5-liter Atkinson-cycle hybrid, and a 208hp 2.5-liter Atkinson-cycle plug-in hybrid. The two boosted mills are paired to an eight-speed SelectShift automatic transmission, while the electrified powertrains are mated to a PowerSplit continuously variable transmission. Front- and all-wheel drivetrains are available; the 2.0-liter turbo variants come with standard AWD, while the plug-in hybrid is restricted to front-driven wheels. 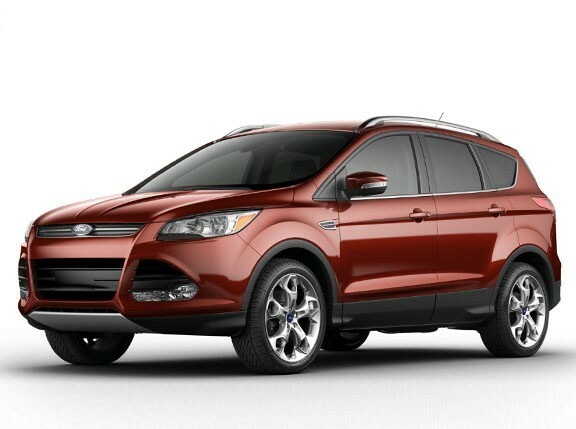 The all-new Escape uses Ford’s new global C2 architecture; this is the platform’s first SUV application. Thanks to the use of lightweight high-strength steel, its structure is more rigid and also 91kg lighter than the outgoing model. 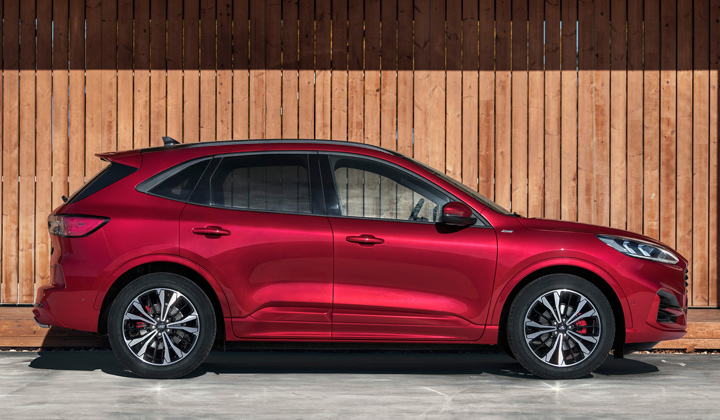 Lower mass, better aerodynamics, enhanced suspension, and new powertrains help give the crossover improved performance and handling compared with its predecessor. On the tech side, the Ford Co-Pilot360 driver-assist system is now standard. Adaptive Cruise Control, Evasive Steering Assist, and Active Park Assist 2.0 are also available. 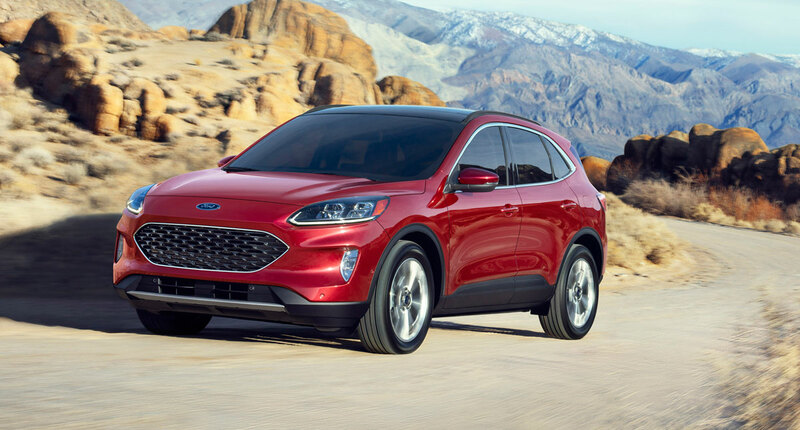 The all-new Escape will reach North American showrooms in the fourth quarter of 2019. 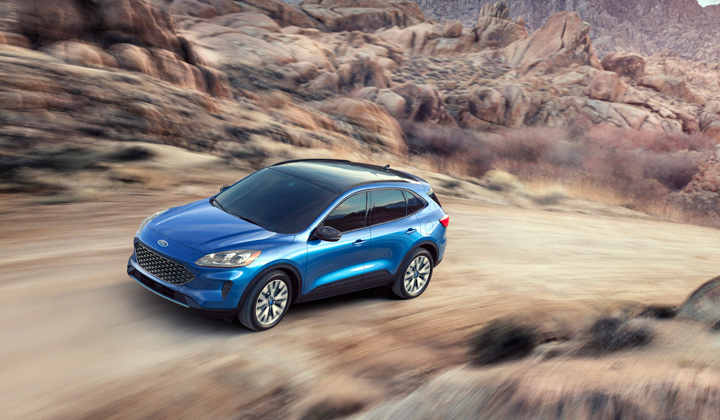 At the same time, Ford has also unveiled the all-new Kuga, the Escape’s European twin. It gets unique variants like the luxurious Vignale and the sporty ST-Line. It also features a unique engine lineup composed of the 1.5-liter EcoBoost, the 2.0-liter EcoBlue diesel, the EcoBlue diesel mild hybrid, hybrid, and plug-in hybrid. European sales will begin in late 2019. Will we get the all-new Escape? It’s still too early to tell, but we wish this revitalized model joins the local Ford lineup. Would you like Ford to bring this over? Leave us a comment and let us know what you think.